To serve the needs and interests of artists and designers who are engaged in making craft works by providing an exchange of information on such issues as producing, teaching, exhibiting, and marketing. Membership in the Metal Arts Society of Southern California provides for participation in periodic workshops in the field of metal working and other related areas. Workshops are offered throughout the year and are conducted by renowned artists from all over the country. We now publish every two months instead of 5x a year. The MASSC News provides interesting articles on workshops, bench tricks, and other areas of interest to it's members – all in outstanding, vivid color (digital format only)! Join a family of passionate members. Nancy was a well respected and talented Metalsmith and Enamelist. In addition to being our Newsletter editor for many years, Nancy also served as our organization’s videographer. In fact, almost the entire current MASSC video library was produced by Nancy. 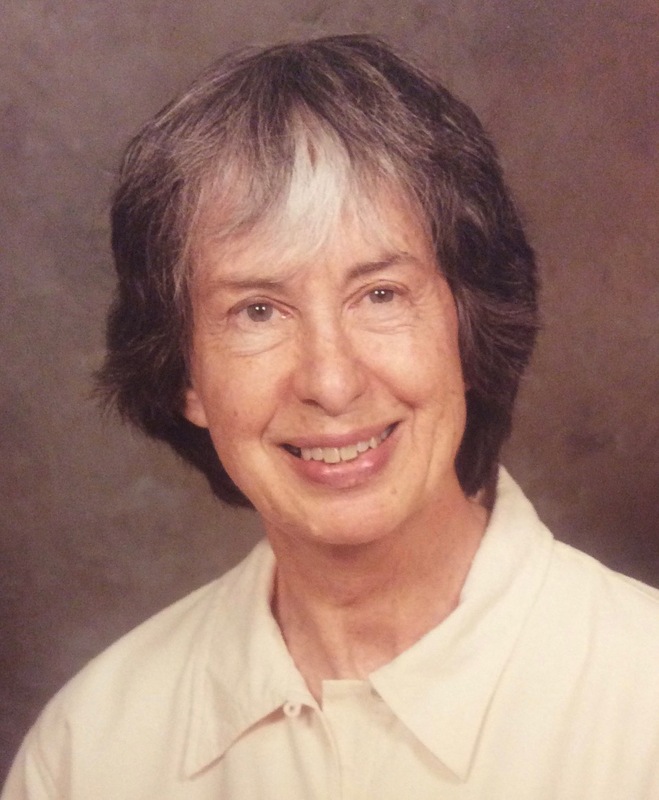 She held a number of other board positions over the years and was also instrumental in organizing workshops for central California metalsmiths through the educational programs in Santa Barbara. Nancy also served as the editor of SNAG News for over a decade. She was kind, funny and charming and she will be missed. Instead of a Jewelry Challenge, we are conducting a METALS Challenge. Submissions need not be wearable!!! In 2010, I enrolled at Santa Monica College to pursue that degree that I had never quite finished. I had intended to major in Math, but after my 3rd or 4th semester of sneaking an art class onto my schedule, my husband urged me to change my major to Art. I soon fell in love with 3D media and in 2014 I transferred to Cal State Long Beach intending to major in Sculpture, but soon found myself drawn to the Metals Department. One semester in and I was hooked...a socially acceptable way to play with fire and hit things with hammers? Sign me up! During my time at CSULB, I fell in love with enameling and blacksmithing. I served as the President of the CSULB Metal Arts Guild, and I earned a BFA in 3D Media, emphasis in Metals in 2016. Soon after graduating, my husband and I moved to a new larger home in Northridge, where I was able to turn one of our spare bedrooms into a metalsmithing studio.